We have yet another mindless enforcement of a zero tolerance rule. 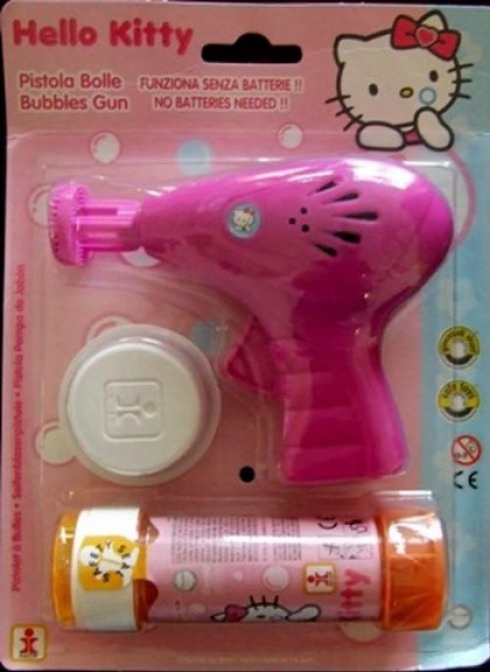 A 5-year-old Pennsylvania girl was suspended from kindergarten after she who told another girl that she was going to shoot her with a pink Hello Kitty toy gun that blows soapy bubbles. Originally, the charge was “terroristic threats” against the student. The Mount Carmel Area Elementary School in Northumberland County, Pennsylvania reduced the charge but still suspends the kindergartener to end her reign of soapy terror. We have previously discussed these zero tolerance policies on drugs and guns which have routinely resulted mindless charges and suspensions against students. A psychologist actually examined the girl to determine that she was not a threat — though she does threaten others with spontaneous cleaning and rinsing. The teacher actually confronted the girl in class and told her that police would be called. She was then “interrogated” by these adults while crying in fear. Once again, there is no talk of disciplining the teacher or officials for this traumatic and moronic treatment of a young child. I was born and raised in this area and try and get a descent job if your IQ is over 100 you cannot get a descent job, those teachers IQ was probably less then 100, also if you obtain a gold on work keys you cannot get a descent job those idiot teachers probably be lucky if they get a bronze on work keys. ((*_*)) may be a reason not to buy that banana junior. I love that banana kid! Kid suspended for wearing banana costume, reporter a good guy. 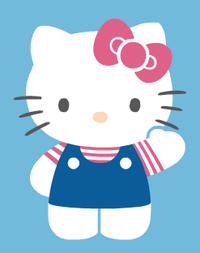 suspend for this, for the Hello Kitty, etc what is left for the major offenses?